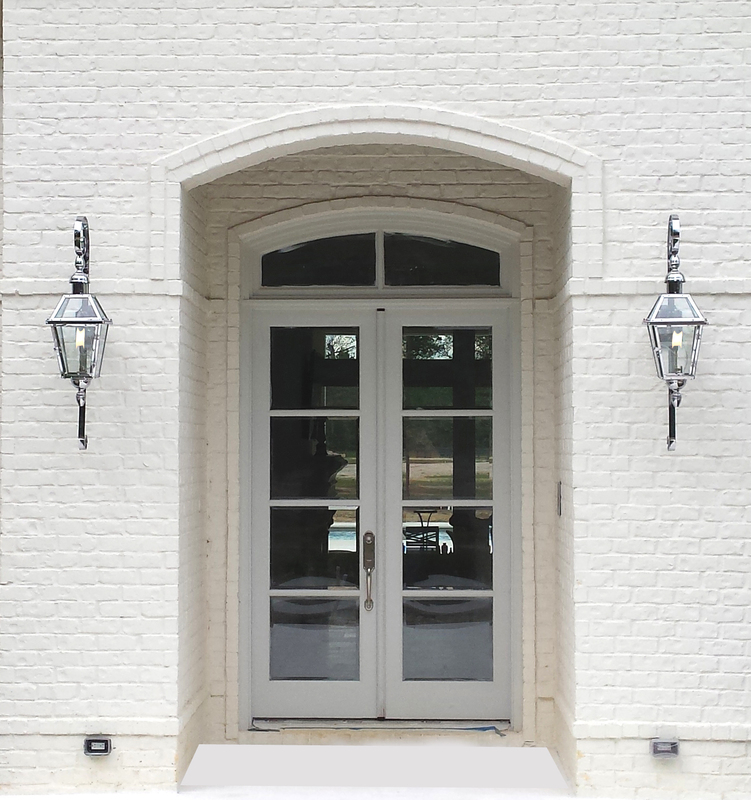 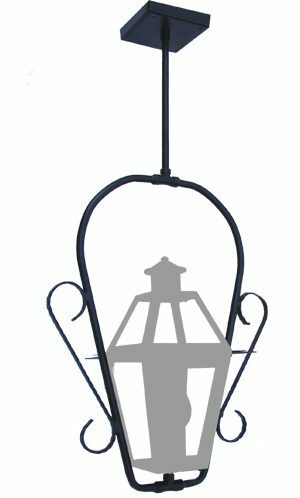 Historic French Quarter style lantern updated for contemporary applications. 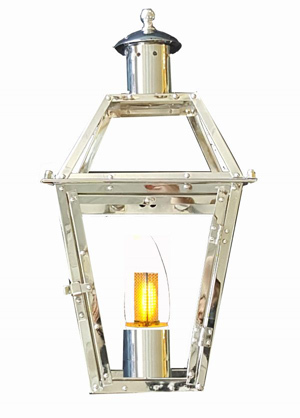 Gas Light Pro’s exquisite Chrome French Quarter Lantern is hand crafted in top quality Brass and then Chrome Plated the result is unparalleled and unique. 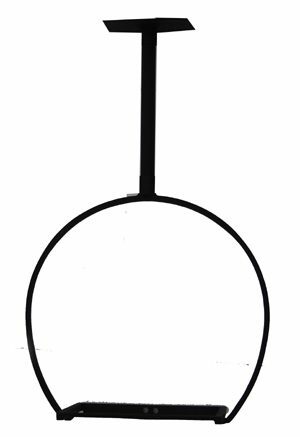 Cost range from $995 and up standard bracket included (not shown). 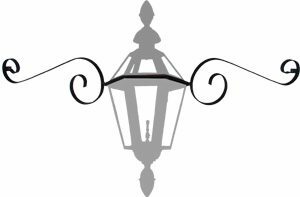 Call 855-Gas Light for more information.